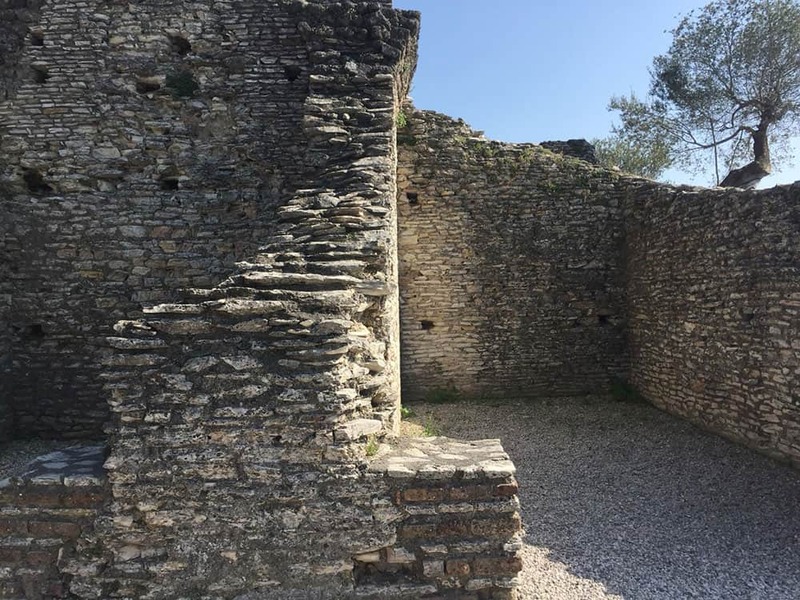 Today we want to take you to Sirmione, in the province of Brescia, on the southern shore of Lake Garda, the largest Italian lake, to show you an archaeological complex: the most impressive Roman villa in northern Italy, the “Grotte di Catullo“. Sirmione was a Roman settlement on the Via Gallica, the ancient road that from Verona led to Lake Como passing through Brescia, Bergamo and Milan and on the Via Postumia (built in 148 BC), one of the most important and strategic consular roads, crucial for the East-West connections within the Italian peninsula as it united Genoa to Aquileia. This road represented a fundamental trajectory for the Roman civilization as it created a bridge between the regions of Gaul and of today’s Spain with the Empire and the commercial streets of Asia. Today we know the exact route of the Via Postumia thanks to the ancient travel diary of a pilgrim who, on his pilgrimage from Bordeaux to Jerusalem, traveled the entire consular road. At the time, in fact, to reach Jerusalem from Gaul, one had to cross Italy, and hence current Greece and Turkey, on a long and very dangerous journey. Historians have been able to study the Via Postumia through this Itinerarium Burdigalense, so named for the ancient name of Bordeaux, Burdigala but we’ll talk about this another time. 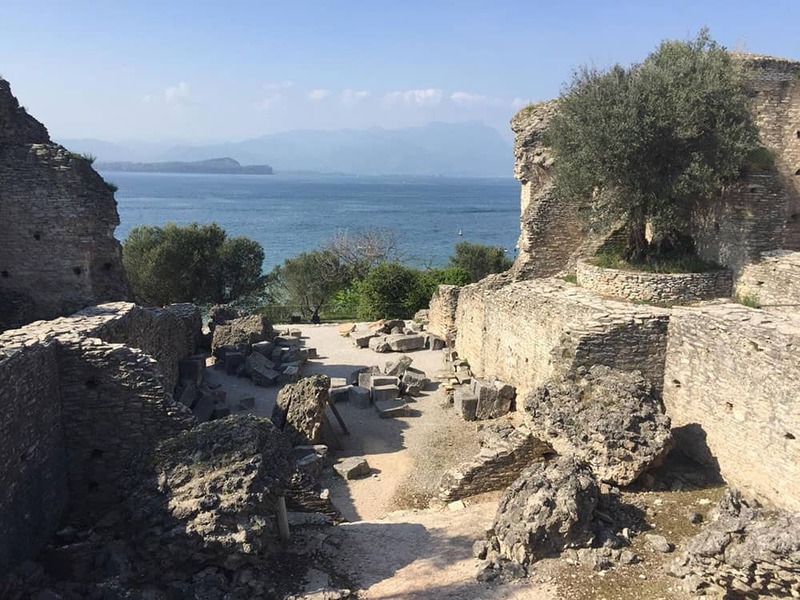 Let’s go back to our Villa which was built under the reign of Octavian Augustus (the first Roman emperor from 27 BC to 14 AD), before being abandoned as early as the 3rd century AD. 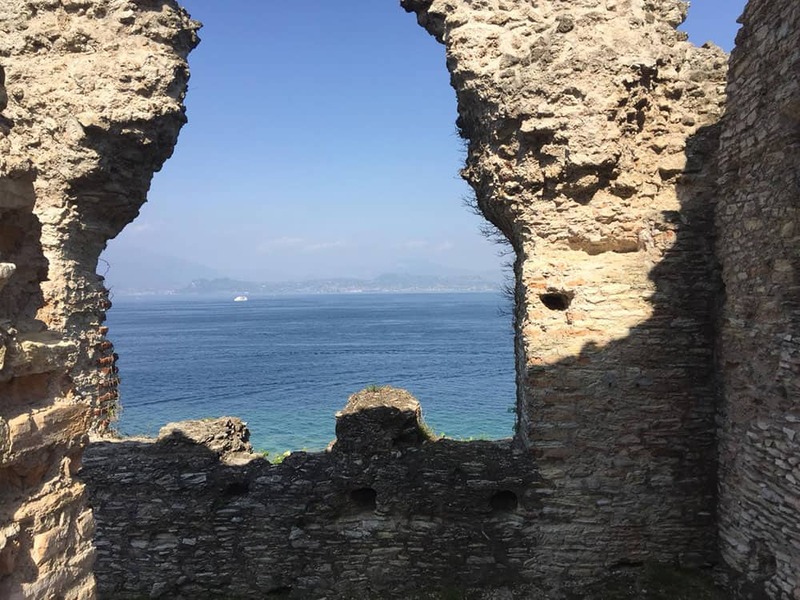 Catullo, the Latin poet of Veronese origin, who died in 54 BC, wrote some verses about Sirmione, describing it as a jewel among all the islands and peninsulas of the seas and lakes. 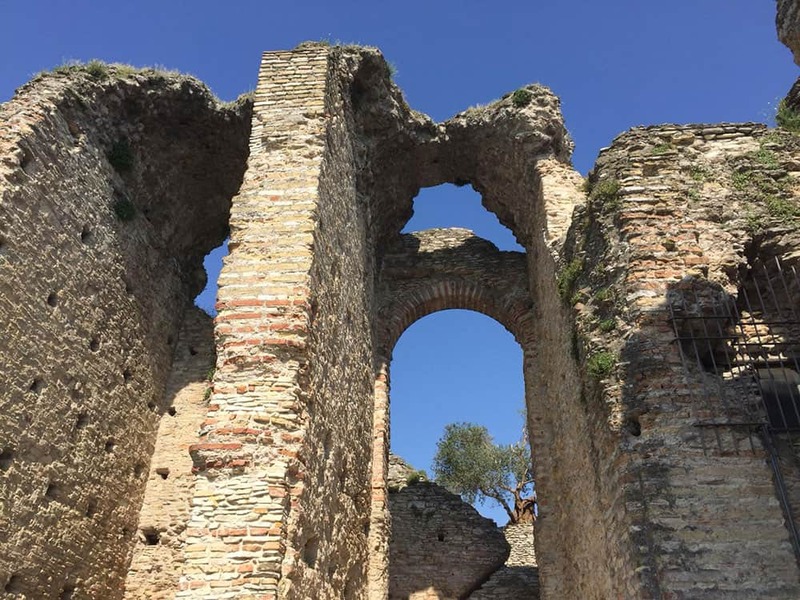 In the course of the centuries the collapsed structures and rooms, covered with vegetation could be easily confused with natural caves and it’s exactly from this mistake that comes to the name we still use for the site today. We are actually dealing with a historical fake because the poet died before the construction of the Villa that carries his name. 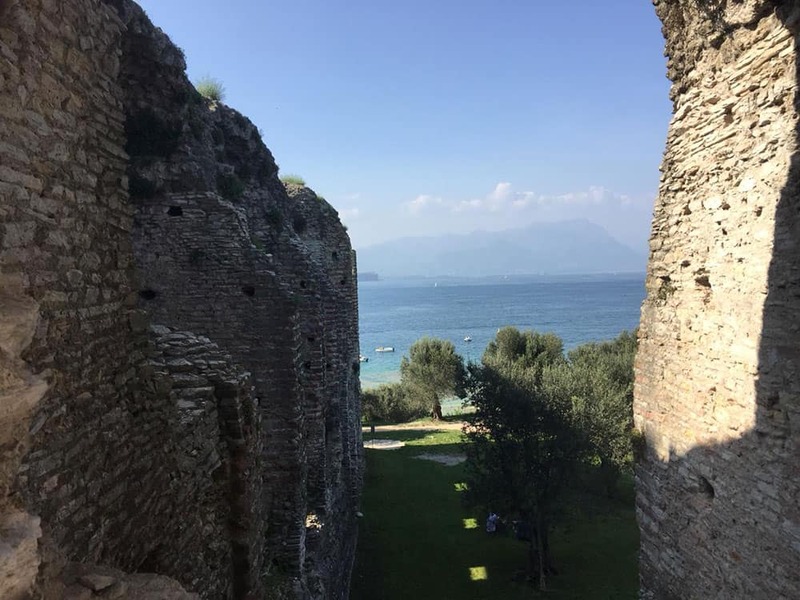 It is, however, true that the Sirmione peninsula was located in the territory of Verona. 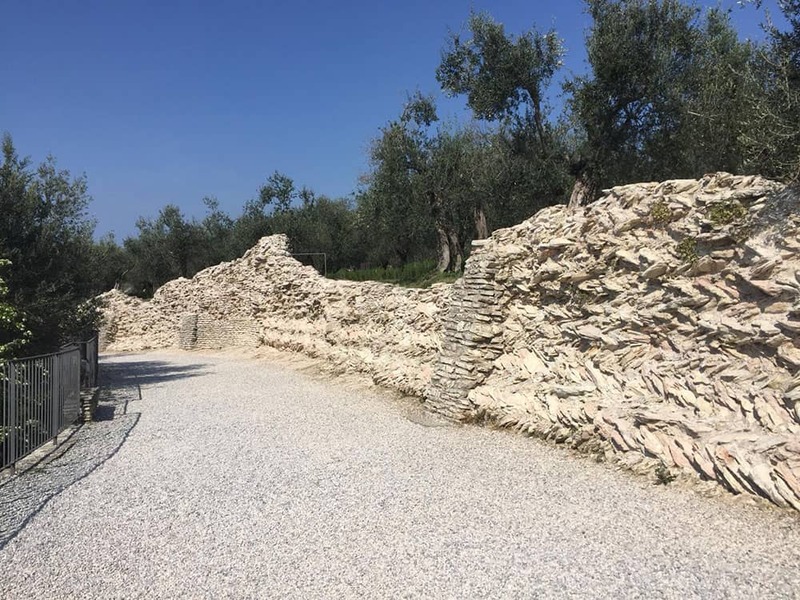 Catullus belonged to the gens Valeria, one of the most important families in Verona who hosted Emperor Caesar in his home when he was in Gallia Cisalpina. So they had a direct link with the power that they certainly maintained even in the Augustan era. Therefore, it could be possible that this amazing (both for size and location) Villa really belonged to the Valeria Gens even if there is no evidence. No inscriptions came to light during the excavations that lead back to this family. 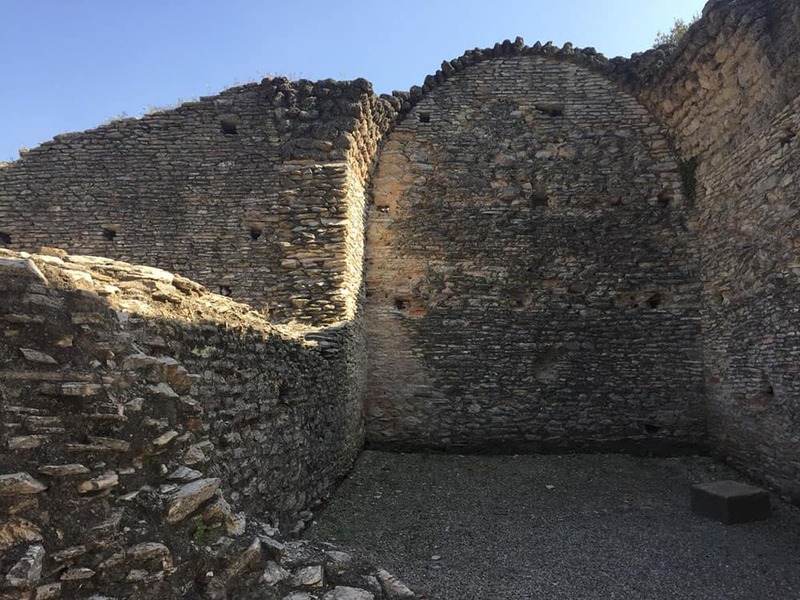 During the centuries several chroniclers and travelers visited the ruins, but the first concrete studies on them were carried out only in 1801 by General La Combe St. Michel, commander of an artillery of Napoleon Bonaparte’s army. 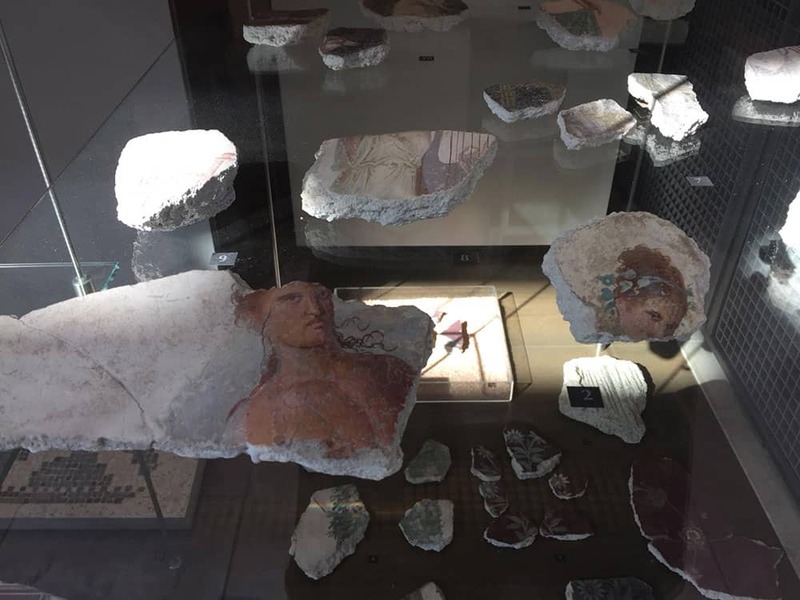 The archaeological complex, still partially unearthed today, covers an area of about two hectares. The main entrance was to the south, towards the mainland, and gave access to the upper residential floor also equipped with a spa area. On the same level, along with the long sides, open galleries and terraces developed up to the Belvedere stretched out over the water. 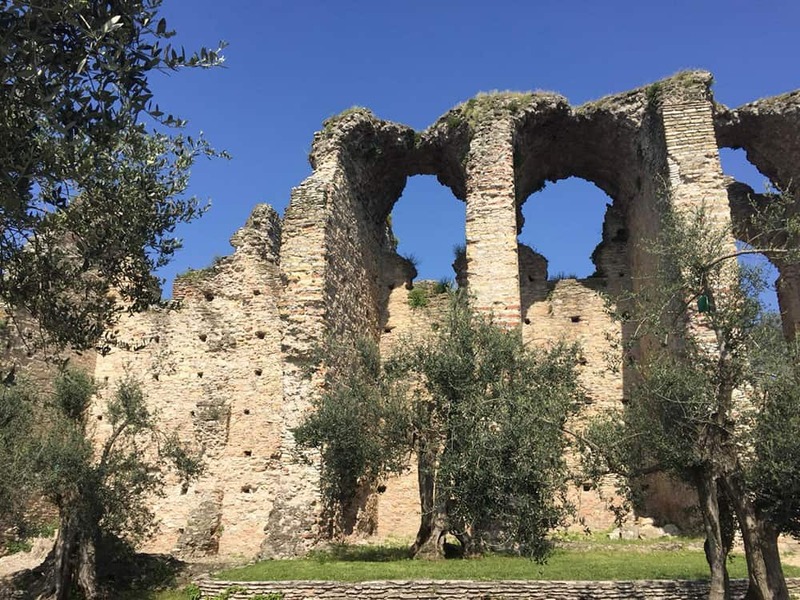 The central sector of the residence was occupied by a large rectangular open space of about 4000 square meters, where today we find the Great Olive Grove with its 1500 olive trees, some of which are several centuries old. This was the garden of the Villa, surrounded on the sides by a portico and divided internally by paths and flowerbeds. The residential parts of the building were located in the North and South areas. 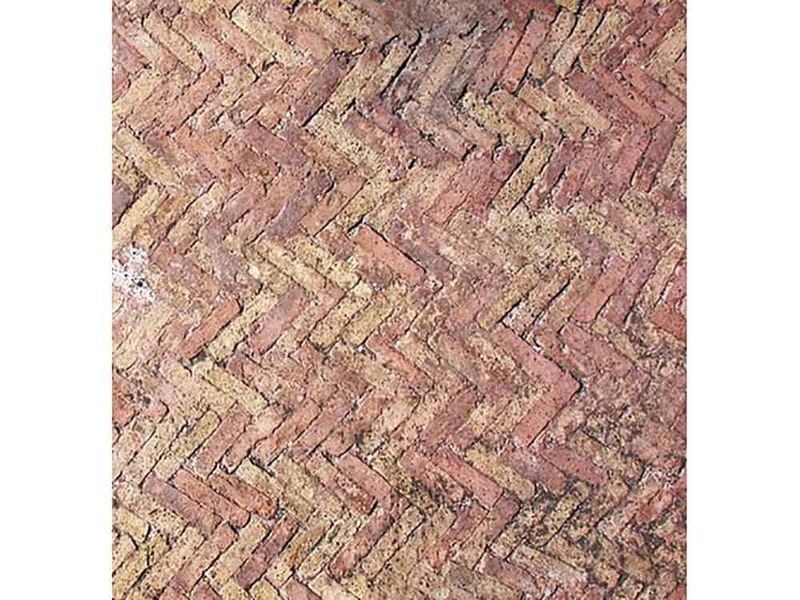 On the southern side, under an opus spicatum floor, there is a large cistern almost 43 meters long, which collected the water necessary for everyday use. The commission of this villa was certainly of a very rich, powerful family, in contact with the central-Italic aristocracy of which it assumed the same housing models. So the Valeria gens could be an ideal candidate. 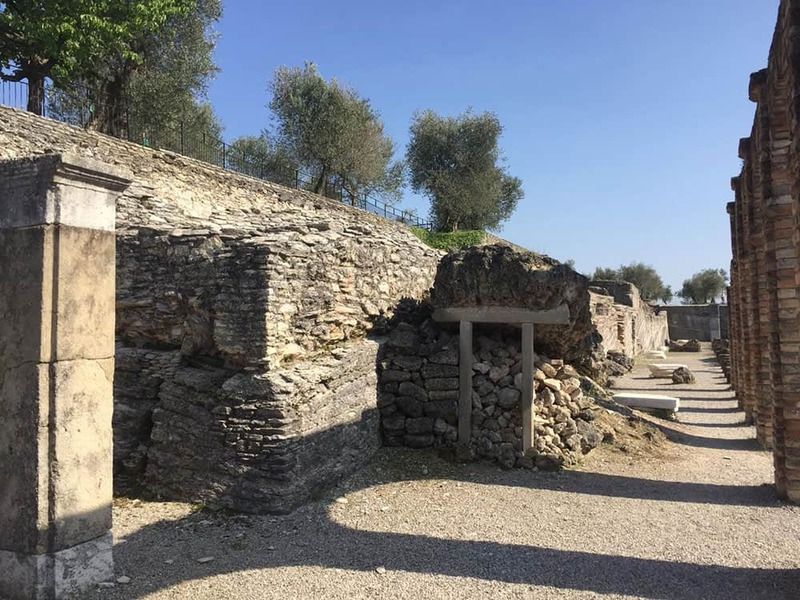 Anyway, this type of villa was called “Optium” by the Romans, word that classified a holiday mansion, built to spend a pleasant stay in exceptional environments. 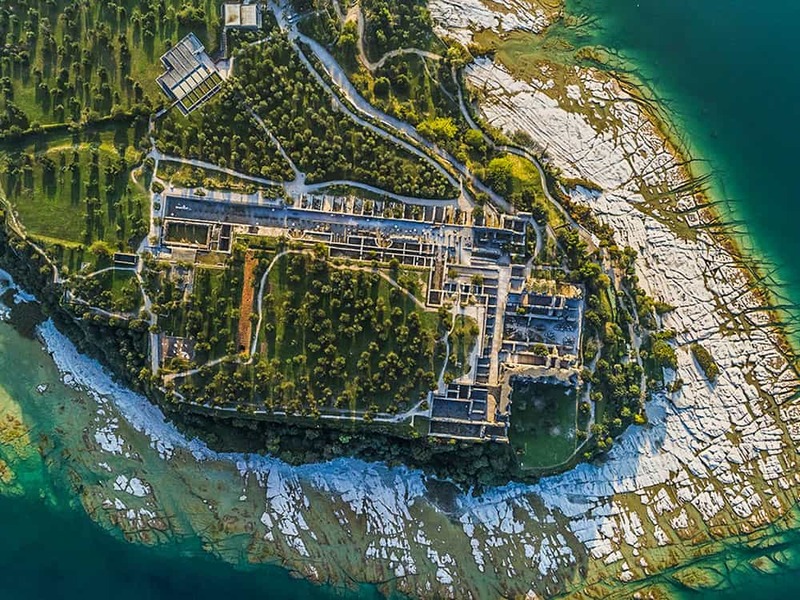 In 1999, within the park that houses the vast ruins complex, was inaugurated the Archaeological Museum that hosts numerous findings from the excavations of the Roman villa of the “Grotte di Catullo“, from other Roman villas located on Lake Garda and other archaeological sites in the area. 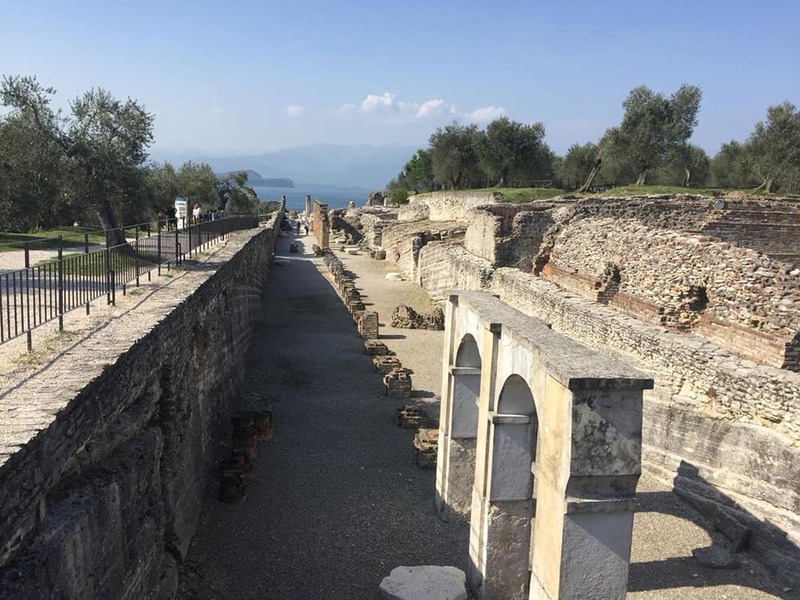 We certainly are not in front of highly preserved finds like those of Pompei, buried, as we all know, under six or seven meters of ash from the Vesuvius eruption in 79 AD but this is a visit that is absolutely worth it. 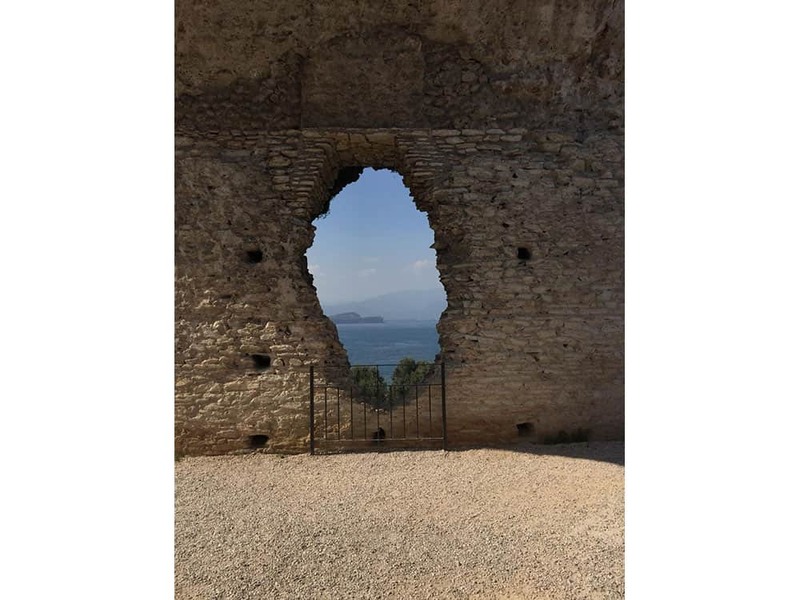 Enjoy once again the extraordinary capacity of the Romans to identify places of absolute beauty were to built their majestic buildings capable to create a dialogue with nature in a relationship of mutual fascination.